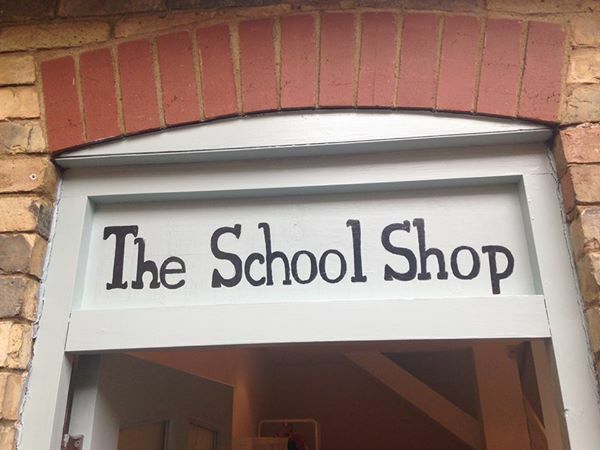 Parent and SISA member Susan Jareh has just opened 'The School Shop' in Cromwell Mews, St Ives. The shop offers nearly new uniform for St Ivo School, Westfield and Eastfield primary schools - and private tuition. 50% of uniform sales will go directly back to the schools. More stock always needed. Susan has washed and sorted all of the uniform kindly donated to the school so far. Future items can be given to the school or directly to the new shop. Sweatshirts are £5 and poloshirts £3, plus as-new black/grey trousers, skirts and pinafores, summer dresses, shoes, trainers, PE kits, etc. Football boot exchange coming soon. The School Shop also stocks Begreen stationery items from Pilot Pens, school essentials from Helix/Maped (including fab Cambridge Blue maths sets!) Coming soon: academic planners, sketch pads, paper/notepads, etc. St Ivo School 60th anniversary tickets also available. 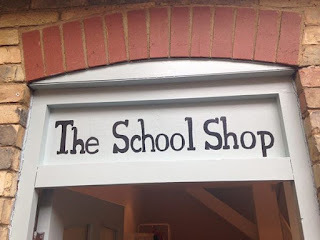 The School Shop is at 7 Cromwell Mews, Station Road, The Old Riverport, St Ives, PE27 5HJ. 01480 731300 or info@theschoolshopstives.com. For more information see www.facebook.com/theschoolshopstives.